Coming soon – the Wheat Growers will be participating in Agri-Trade. Details will follow closer to the event. 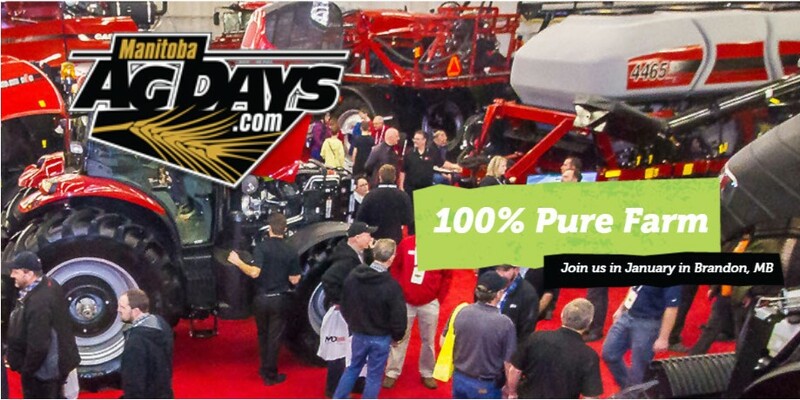 Coming soon – the Wheat Growers will be participating in Manitoba Ag Days. Details will follow closer to the event.